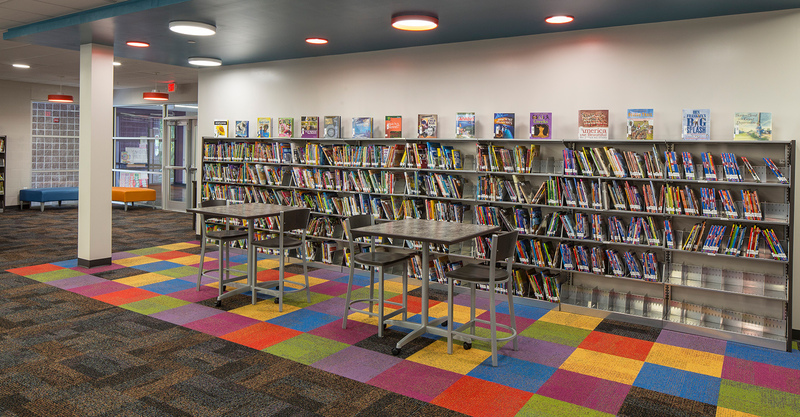 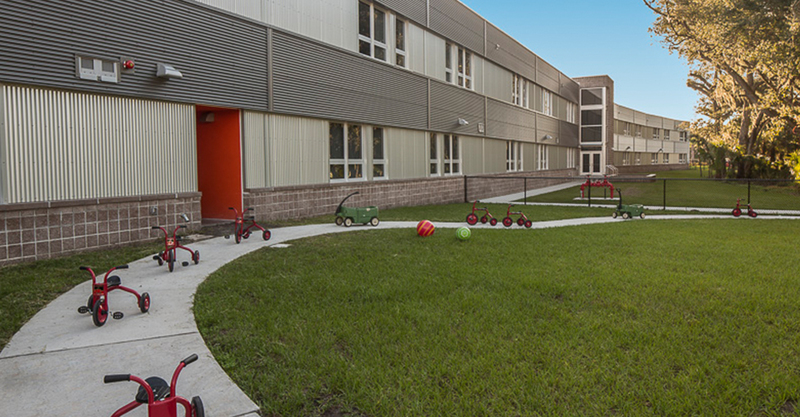 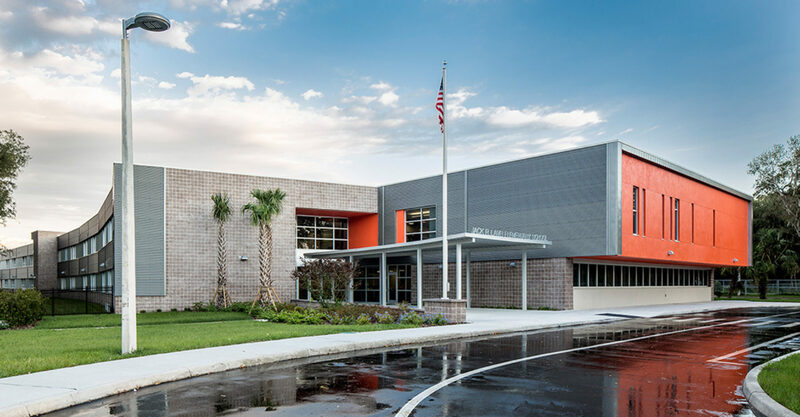 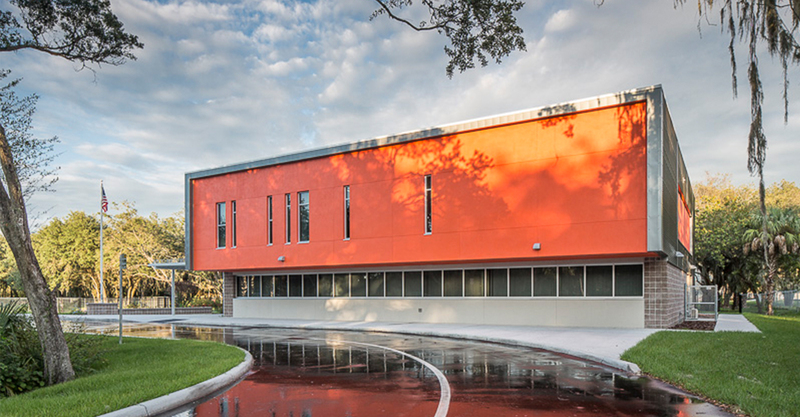 This two-story facility was designed as a 940 student station elementary school serving pre-kindergarten through fifth grade students in the Progress Village neighborhood of Hillsborough County. 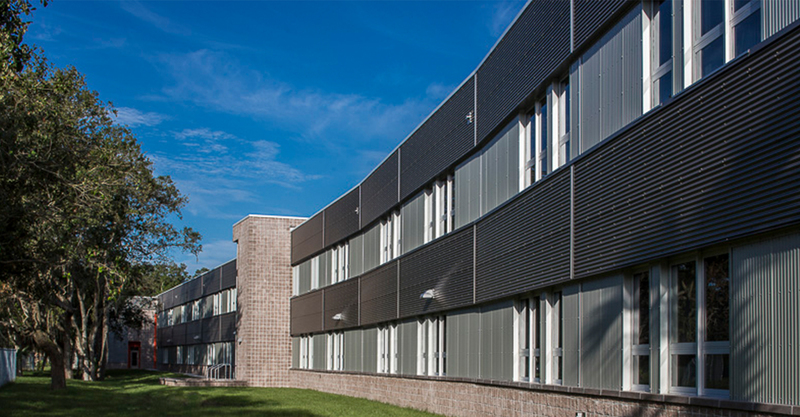 The neighborhood was planned in 1958 as the city’s first affordable housing suburb. 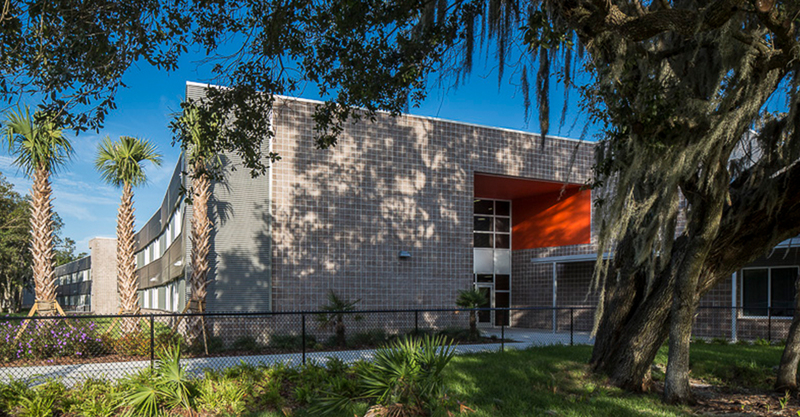 The community’s rich cultural history and the project’s uniquely shaped site served as inspiration for building’s design and material palette. 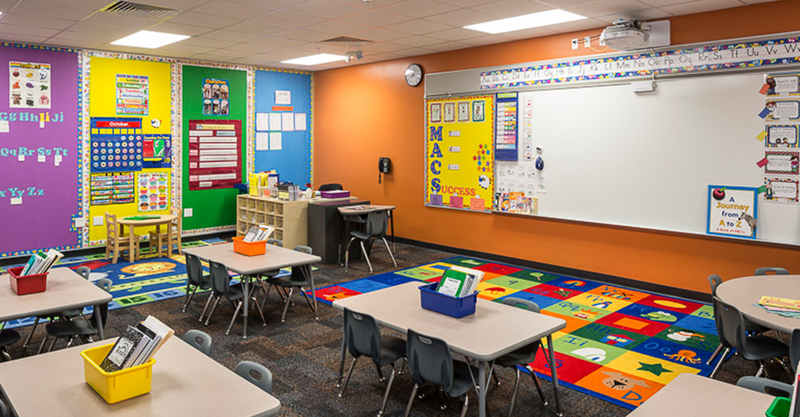 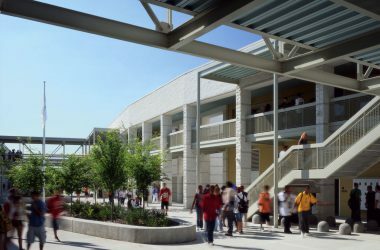 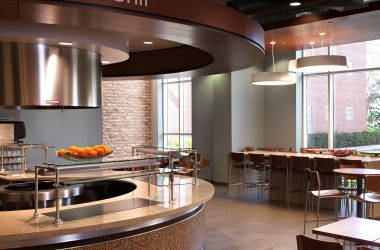 The facility plan incorporates flexibility of use by efficiently arranging standardized pairs of classrooms along a double-loaded corridor. 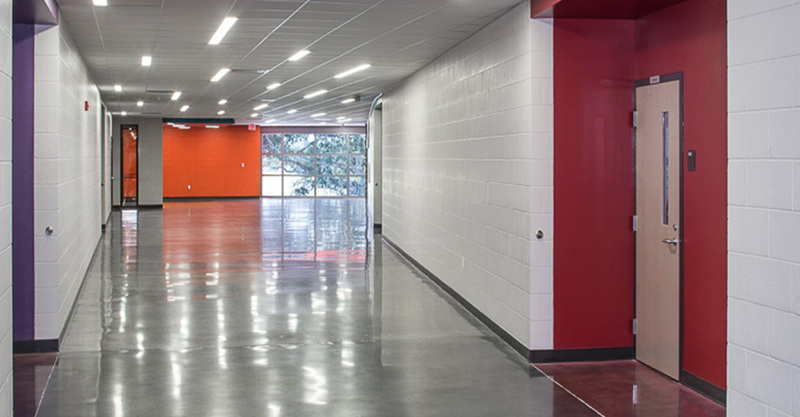 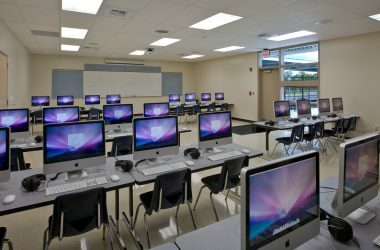 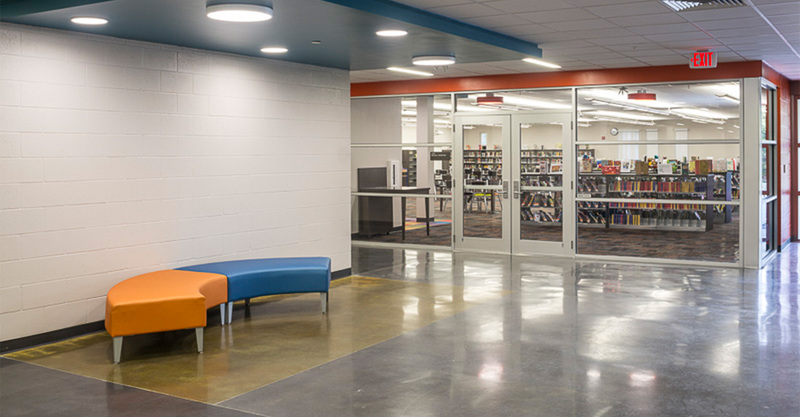 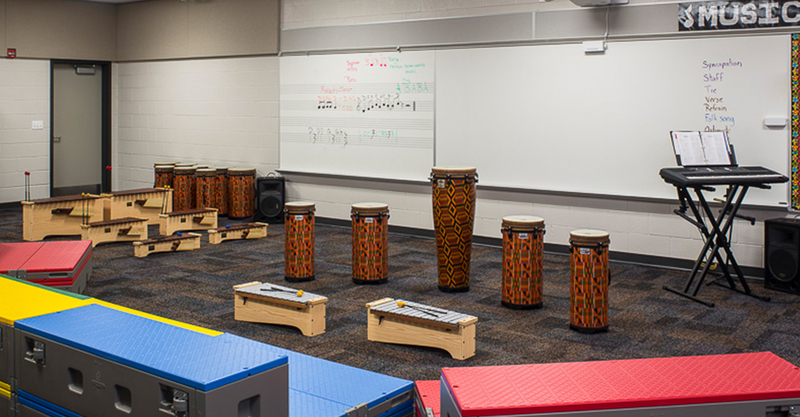 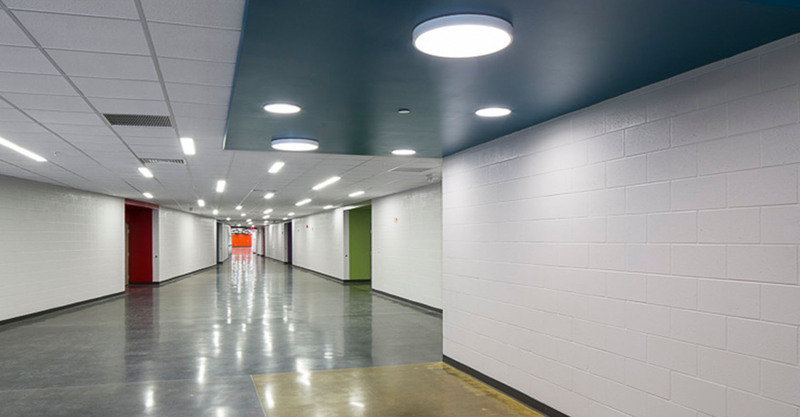 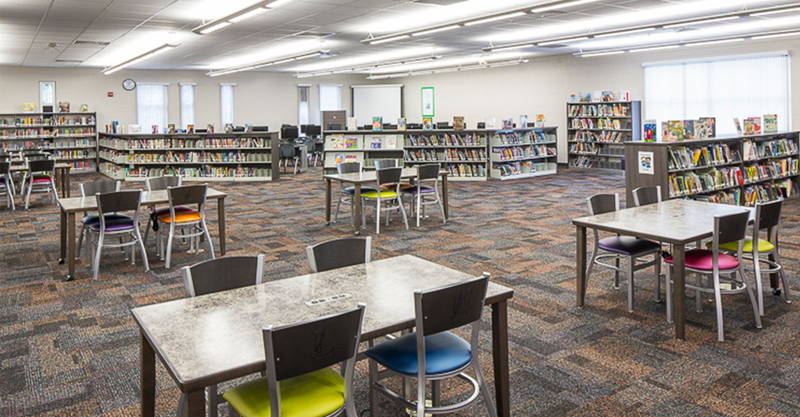 Each instructional space receives natural daylighting while the central corridors provide a secure environment for collaborative learning.Support spaces include a full administration/guidance suite, media center, food service facility and multipurpose/dining room, art and music classrooms, and testing lab.